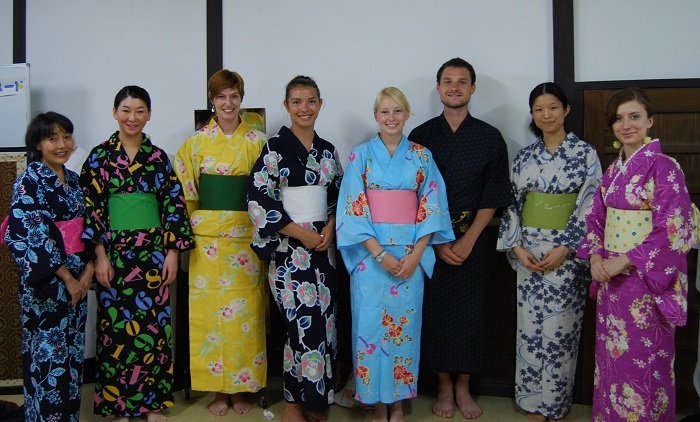 Thank you to everyone who attended the free yukata lesson for Gion Festival this year!! This year 7 people came and the lesson lasted about an hour. We tied the obi into a ribbon shape. This is the most basic and easy to understand of obi-tying methods for yukata. 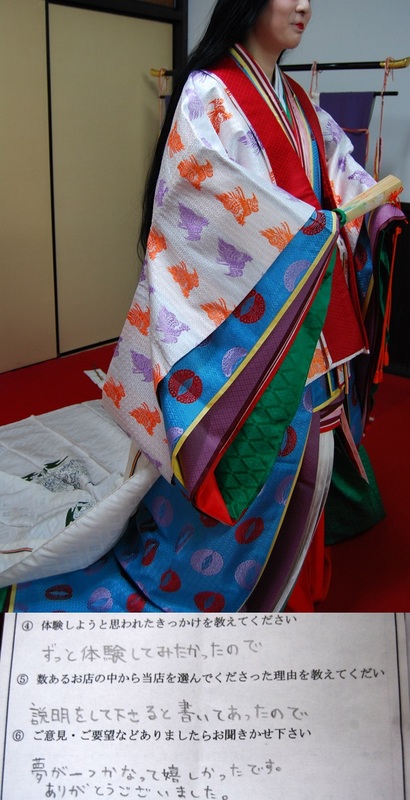 It's easier to tie the obi when you have an idea of what it should look like! It was a short lesson but everyone did a great job! Don't they look great?? 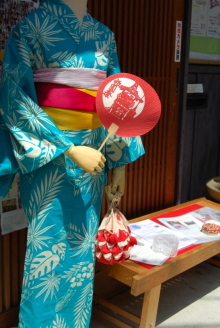 I hope everyone has lots of chances to wear their yukata and use their new skills! Before the lesson there were sudden rainstorms throughout the day, but by the time the lesson was over it was hardly raining at all! There weren't any more downpours for the evening, either. Pretty great timing! Two more days of festival nights before the big parade! 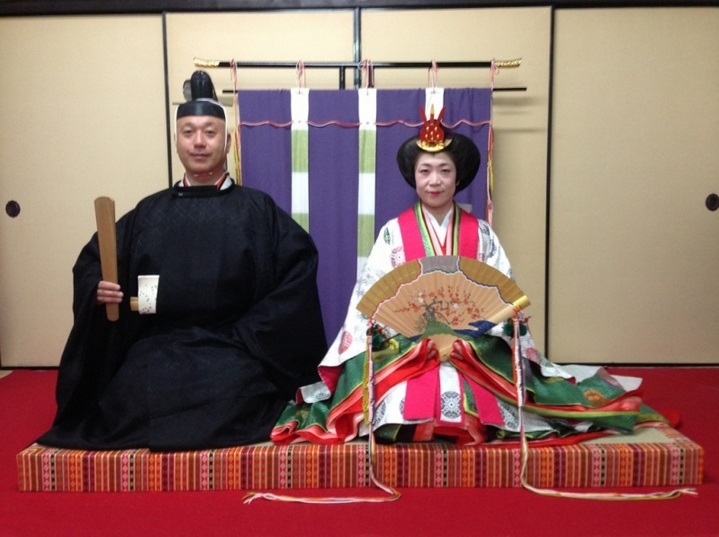 Throw on your yukata and go check it out! 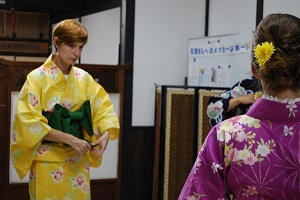 ☆14th　17:00 Bring your yukata for a free lesson before the festival! ☆14th～17th　Be dressed in your yukata by our professionals for only ¥1,500! ☆Find the perfect yukata set and enjoy a free lesson with our Yukata Souvenir Plan starting at ¥5,000 any time this summer!